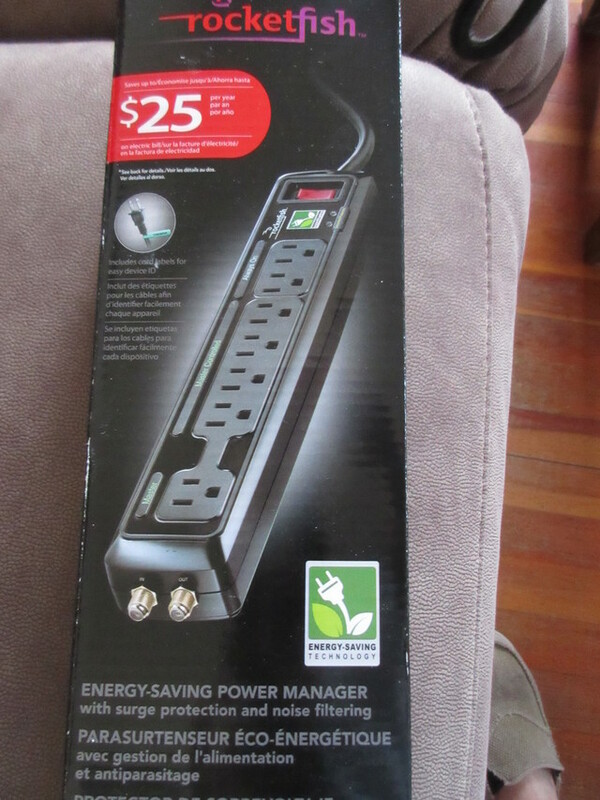 7 outlet power bar for sale for $15. Energy saving power manager with surge protection & noise filtering. As shown in photo. Email or phone 250-837-4100 to arrange a time to view.